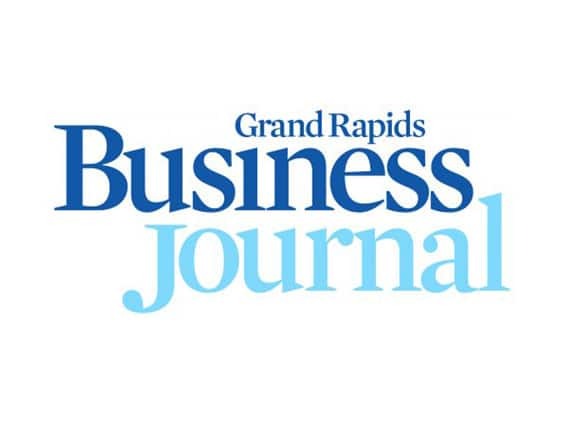 Thanks to the Grand Rapids Business Journal for discussing the impact the new tax law has on charitable giving and for featuring the comments of our own Phil Mitchell. Financial advisers and nonprofit fundraisers share approach to tax-efficient donation. Mitchell said these tax changes, which he called the biggest in 30 years, are important for donors and nonprofits to understand because when people believe writing off deductibles is more difficult, that may cause a downtick in contributions, even if they didn’t realize how small or big the benefit was. He said the information might be more difficult for smaller nonprofits to communicate because of their limited resources, so he would encourage them to utilize information made available by financial advisers or larger nonprofits.